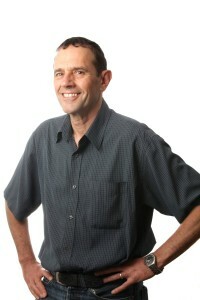 Nick Rhodes has worked in the application of computer-based techniques to scientific problems for over thirty years. An Oracle-certified Database Administrator, he worked as DBA and SysAdmin to Bio-Layer Pty Ltd before joining QFAB. Prior to this he taught on the world’s first MSc in Chemoinformatics in the Department of Information Studies at the University of Sheffield, and as an Oracle DBA in the same department. Nick has extensive experience programming in a variety of languages (most recently SQL, C++ and Python) and a particular interest in data mining and data warehouses.